Available 11/05/19. 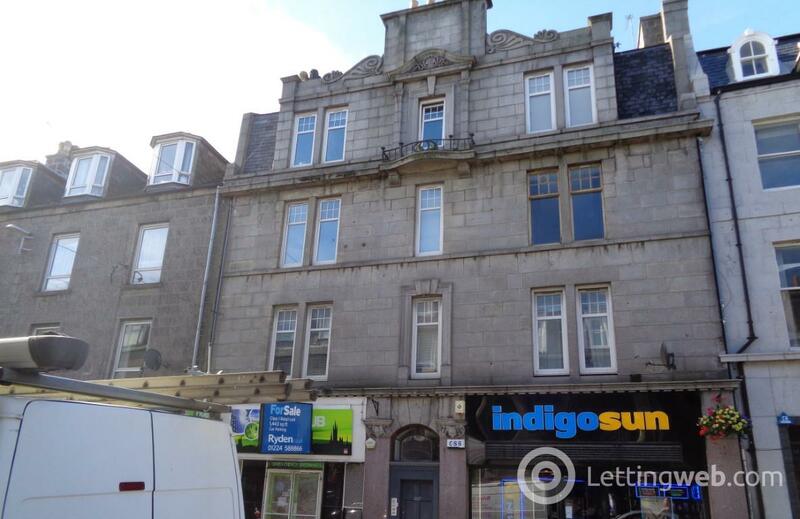 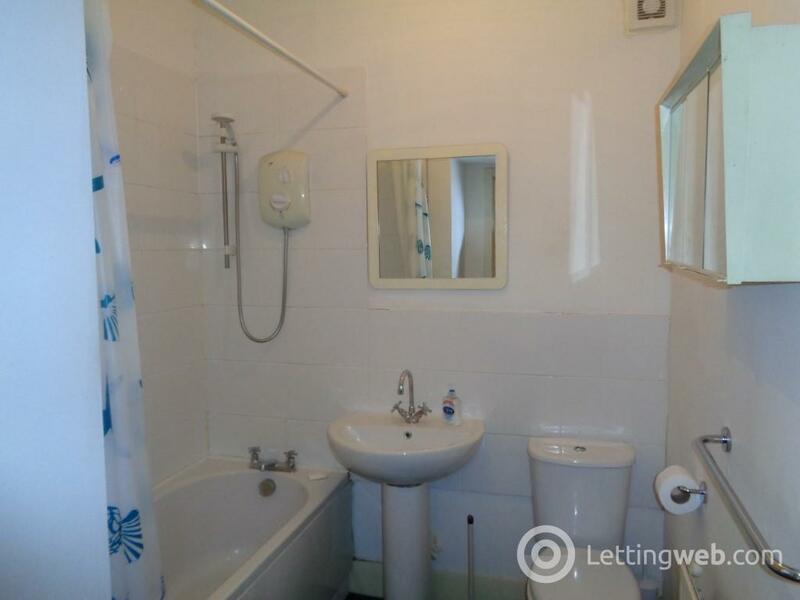 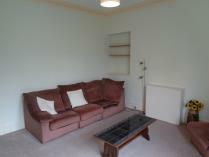 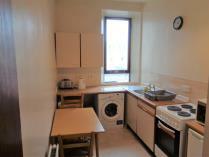 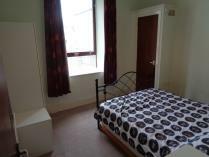 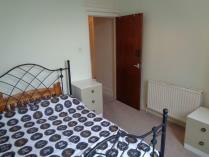 1 bedroom second floor property in the heart of the city centre. 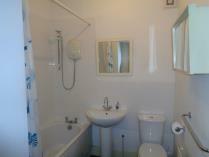 Accommodation comprises entrance hallway, lounge, dining kitchen, double bedroom and bathroom with shower. Having local amenities right on the doorstep, this fully furnished 1 bedroom second floor property is located in the heart of the city centre. 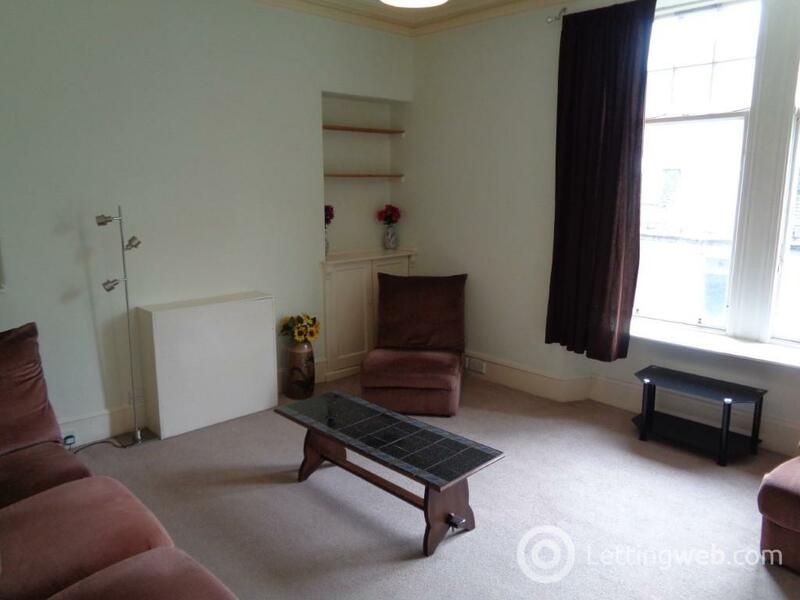 Forming part of a well maintained traditional tenement, this property also boasts access to an oasis of a communal garden to the rear. 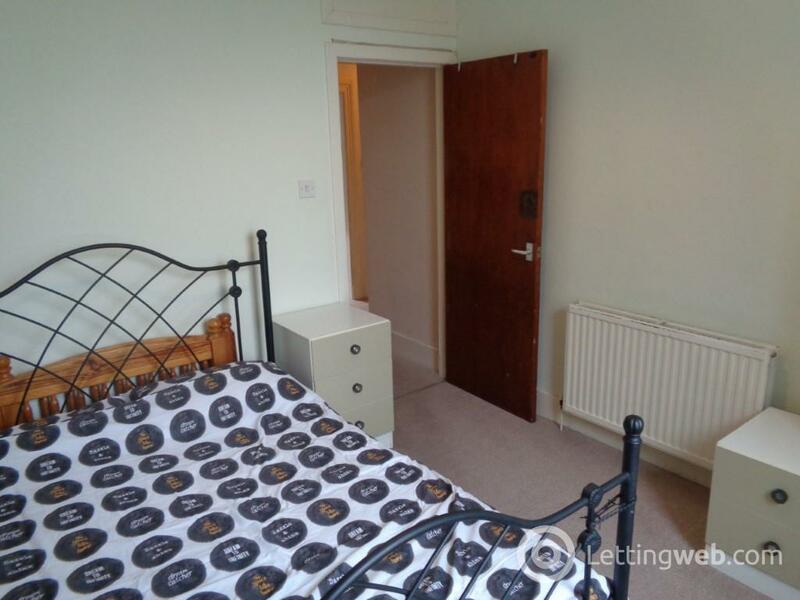 The accommodation comprises of entrance hallway with storage cupboard, lounge, dining kitchen with white goods including fridge, freezer, washing machine, tumble dryer and electric cooker, double bedroom with storage and bathroom with shower. 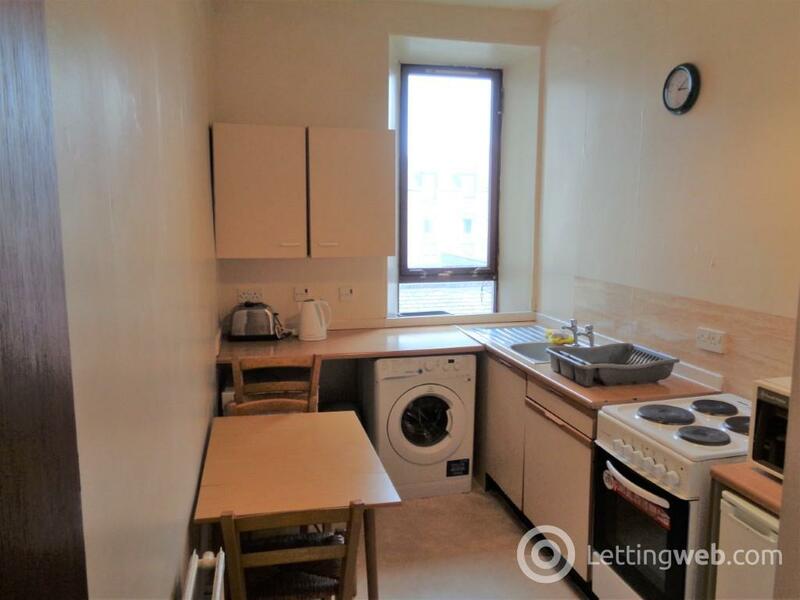 The property further benefits from gas central heating, partial double glazing, secure door entry system, well maintained communal stairwell and rear garden, and on-street permit parking.